Rain falling in diagonal sheets is peppering the metal exterior of Woodward Tahoe on a dark October afternoon. It’s napping weather, if anything, too wet and nasty for outdoor recreation. In the spacious bowels of the structure, however, a steady hum of human activity muffles the downpour. Behind the front desk, wiry-legged kids yo-yo up and down on trampolines, occasionally bounding off into beds of foam squares. Skateboards roll and clank on concrete in the distance. Beyond the trampolines, a bicyclist speeds down a wooden “mega ramp,” soars off a large jump and disappears into a foam pit. 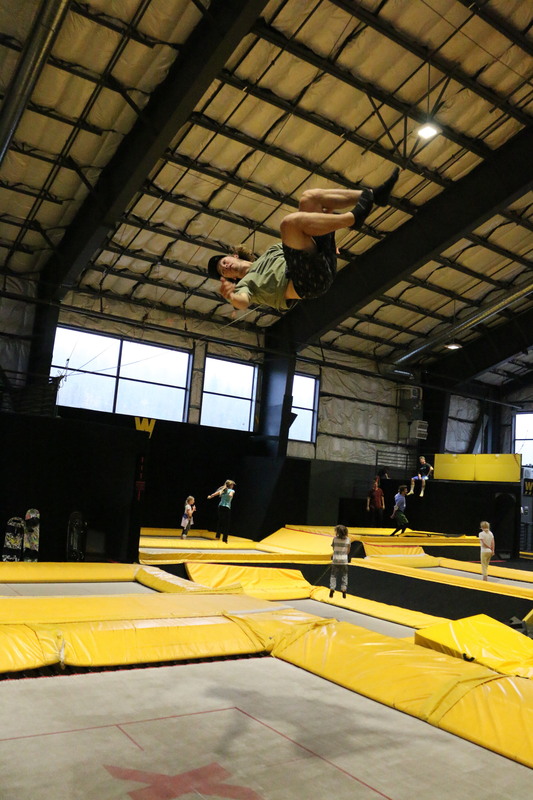 In the middle of all the action is perhaps the most prized piece of equipment in the entire building, the Super Tramp, providing up to three times higher bounce than a normal trampoline. Olympic gold medalist David Wise has driven up from his Reno home to train with the Super Tramp in mind. The seasoned halfpipe skier—who also owns the world record for highest air on a hip jump, at nearly 47 feet—boosts high above the springy surface in repeated fashion, contorting his body and grabbing the soles of his socks with each off-axis maneuver. A video screen flanking the trampoline plays back the action in slow motion. On the descent of a particularly high bounce, Wise comes up short of vertical. His feet sink deep into the trampoline. Unable to alter the forces of trajectory, he shoots forward instead of upward, face first into the protective netting. He instinctively tries to latch on, but to no avail. He falls into the foam squares between the net and trampoline. It’s an awkward crash landing that sends Mike Tomlinson, a Woodward coach, rushing to his side. Wise emerges relatively unscathed, except for the skin on his finger, which tore open as he clutched the net. 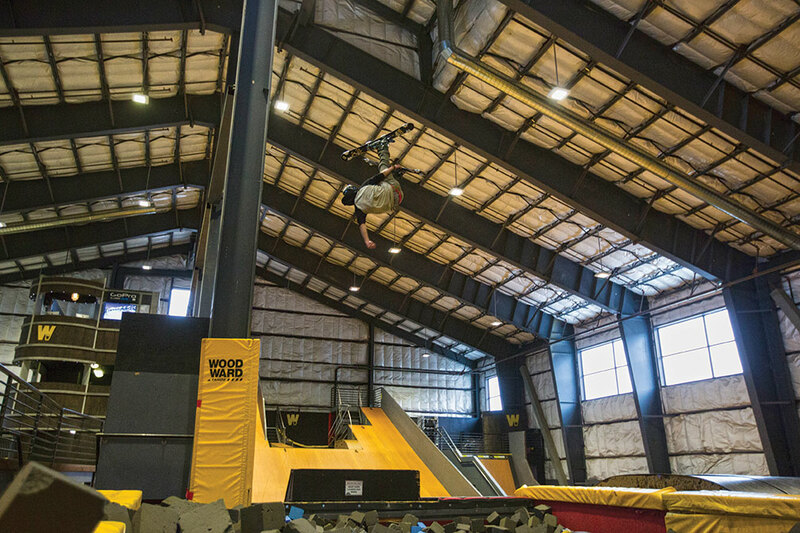 “Just a little something to remember Woodward by,” Wise says after returning with a taped-up finger—and hopping back on the trampoline for another session. While the Olympian is able to brush off the incident, a similarly miscalculated launch above the icy walls of a halfpipe could turn out considerably worse. 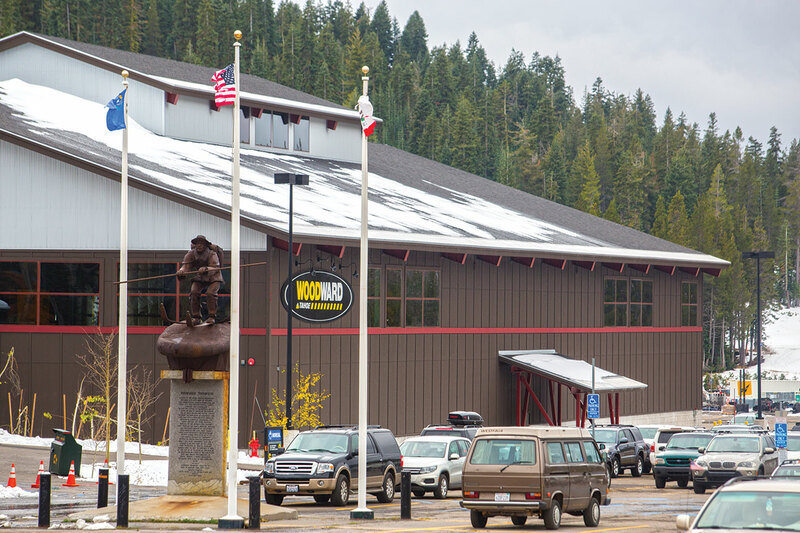 That is the point of Woodward Tahoe, one of two training centers of its kind and one of four total in the Woodward family. Since opening in 2012, Woodward Tahoe—located next to Boreal Mountain Resort on Donner Summit—has served as a year-round training center for up-and-coming athletes and established pros alike. 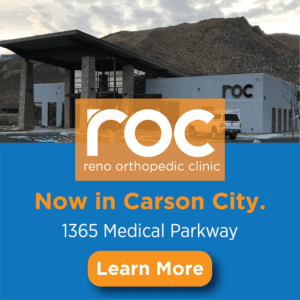 The 33,000-square-foot “Bunker,” as the building is called, houses an assortment of trampolines, ramps and foam pits, as well as a skatepark, a tumbling track for gymnastics and cheer, a digital media lab and a café. “Our outdoor campus is just as impressive as our indoor building,” says Woodward Tahoe’s director of operations, Phoebe Mills, alluding to the three outdoor skateparks, dirt jumps and trails for BMX and mountain bikes, and a new parkour and freerunning course. 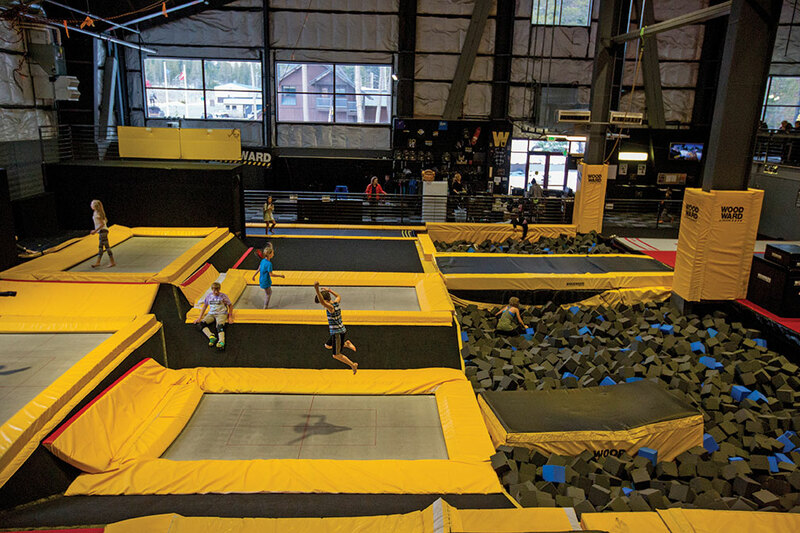 Mills says summers at Woodward Tahoe are dedicated to youth training camps, while the Bunker season stretches from fall through spring and offers season passes or day passes. Camps also continue into the Bunker season. 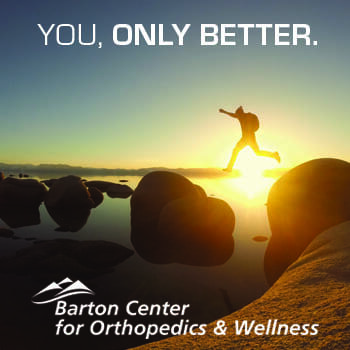 Having access to such a facility is a luxury for Tahoe locals and visitors looking to progress their skills before taking airborne tricks to the snow. 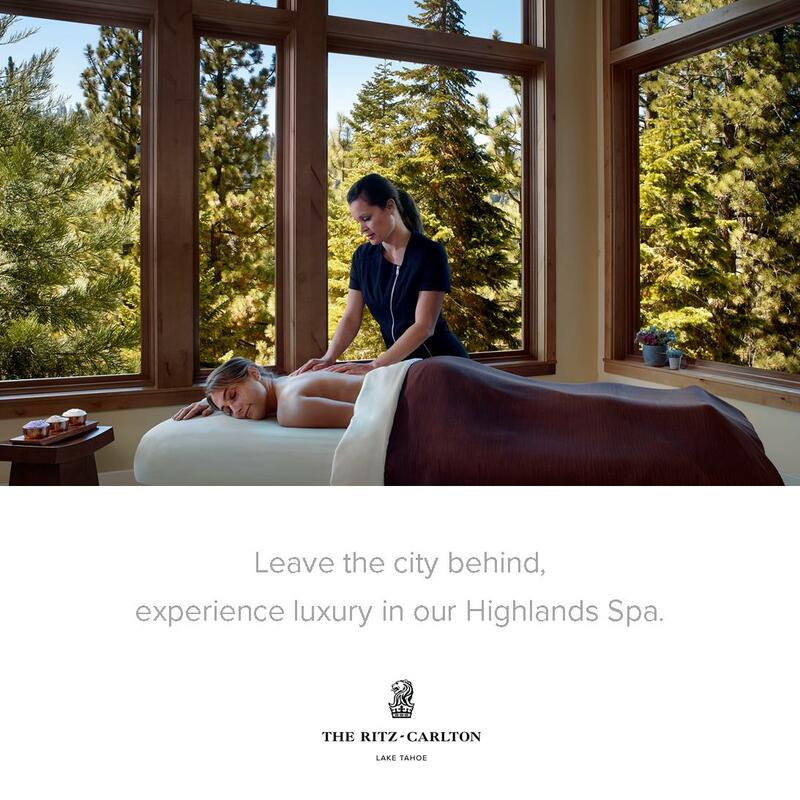 It’s also an amenity not afforded to previous generations. “I did my first front flip on snow on a powder day, but all the rest of the stuff—backflips and all the complicated tricks—I had to learn on a water ramp or trampoline in Lake Placid [New York] and later in Park City [Utah],” says Squaw Valley icon Jonny Moseley, who won gold in moguls at the 1998 Winter Olympics, and later helped pave the way for inverted tricks in moguls skiing. Truckee snowboarder Andy Finch, who competed in halfpipe at the 2006 Winter Olympics, learned most of his tricks the old-fashioned way—on snow—before Woodward Tahoe existed. 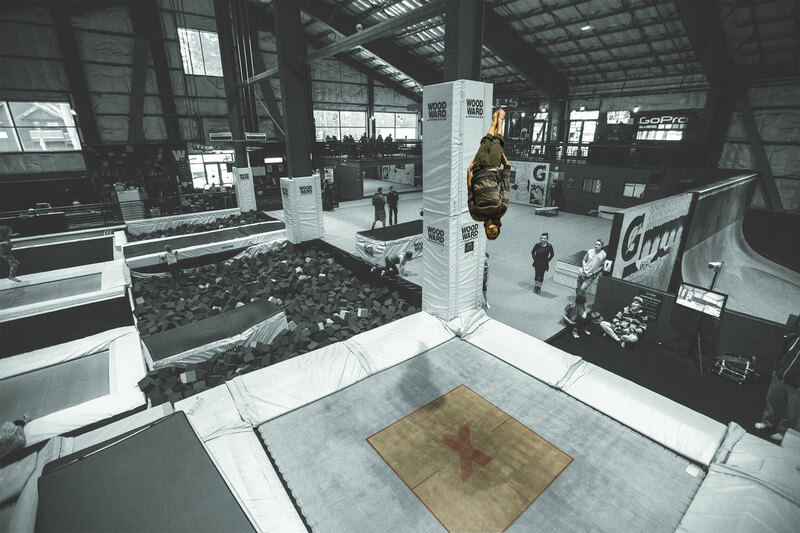 In his final years competing, when the concept of trampolines and ramps into foam pits or airbags was beginning to gain steam, only a select few dared attempt a double cork, which reigned as the most progressive trick of the time. The new trick essentially weeded out the field in the trials leading up to the 2010 Winter Olympics. Shaun White, Louie Vito and Truckee’s Danny Davis were among the small handful of American riders who performed the trick. Kevin Pearce was part of that group until December 31, 2009, when he suffered a severe brain injury while attempting a double cork in practice. Although Pearce has since recovered, the injury ended his snowboarding career. Now, with the training options available at facilities like Woodward Tahoe and Woodward Copper in Colorado, snowboarders and skiers are performing triple—even quadruple—corks. Scott Gaffney, a Tahoe City resident and co-director of the ski film company Matchstick Productions, says in the couple times he’s checked out Woodward Tahoe, he’s been amazed by the level of progression. 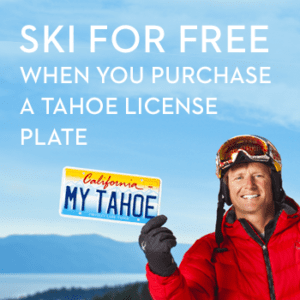 In addition to Wise, professional skiers and snowboarders such as Chas Guldemond, Hannah Teter, Tanner Hall and Kaya Turski, among others, take advantage of Woodward Tahoe for air awareness training. Tomlinson, the Woodward coach, says the Nitro Circus team has also trained at the Donner Summit facility. 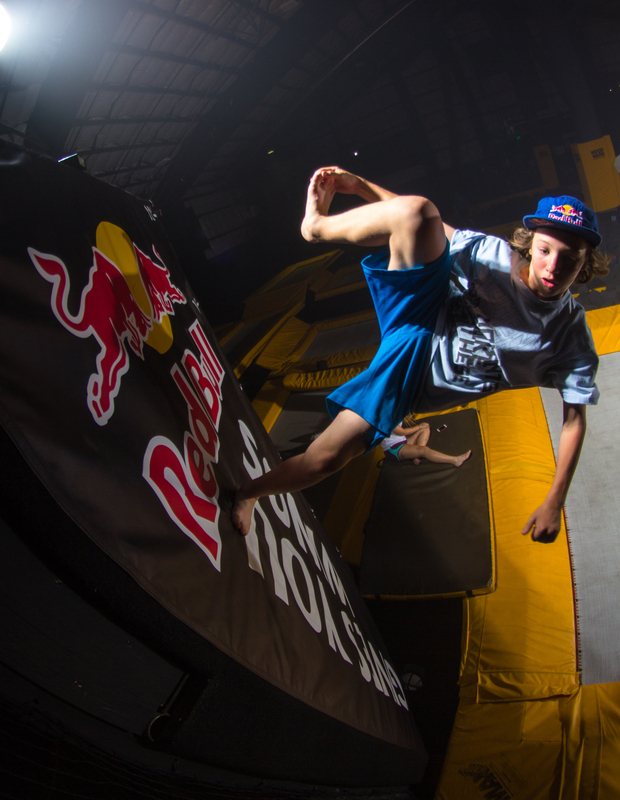 In fact, Tomlinson helped Aaron “Wheelz” Fotheringham, a freestyle wheelchair athlete with Nitro Circus, learn double backflips and front flips into a foam pit at Woodward Tahoe. Truckee’s Daron Rahlves, a former Olympic alpine ski racer—and general all-around athlete—says he learned how to huck a backflip on a bike at Woodward Tahoe with Red Bull athletes Travis Pastrana and the late Erik Roner. While Rahlves says he enjoys using the equipment at the facility, he’s usually there to drop off or pick up his kids. He enters them in the summer camps, where his son skateboards and his daughter trains in gymnastics. They also get passes for the Bunker season. Like DesLauriers, Jimeel Ferris brings his youth ski team to Woodward Tahoe for weekly training sessions. Ferris is the director of the Squaw Valley Freestyle and Freeride Team—aka Squaw Free—which includes moguls, park and freeride athletes. Squaw Free has developed some of the top young skiers in the nation in their respective disciplines. Cody LaPlante, a 14-year-old park skier with Squaw Free and a Woodward Tahoe regular, was credited last winter, at age 13, as the youngest skier to land a triple cork 1080. LaPlante is already sponsored by Red Bull. Although both Ferris and DesLauriers agree that Woodward Tahoe is a valuable resource for their teams, that’s only true given proper discipline and instruction, which is provided by their team of coaches. It all started with Woodward Pennsylvania, also known as Camp Woodward. Sited on a 40-acre plot about 25 miles from Penn State University, Woodward Pennsylvania was built in 1970 as a training center for gymnastics. 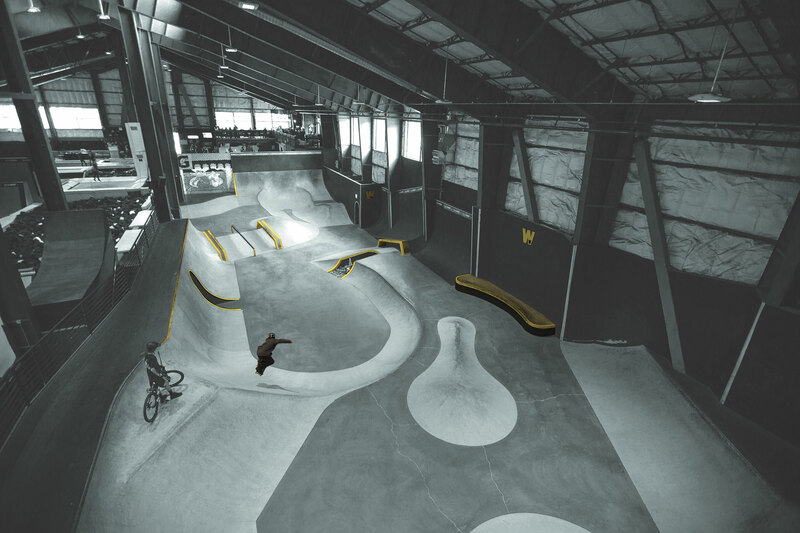 The center now houses 20 parks and a digital media studio, and includes action sports and even music camps. Thirty years later, in 2000, Woodward West opened in the Tehachapi Mountains in Southern California. 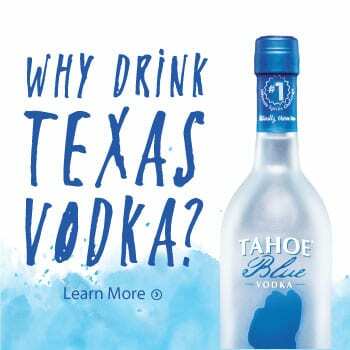 It was modeled after the Pennsylvania facility, says Mills, the director of operations at Woodward Tahoe. Mills says Woodward Pennsylvania and Woodward West still revolve around summer camps, whereas Woodward Tahoe and Woodward Copper, which opened in 2009 at the base of Copper Mountain, Colorado, are referred to as “Mountain Centers.” The Tahoe and Copper locations both encompass a wide range of action sports, but cater more to skiing, snowboarding and year-round training, Mills says. All four Woodward centers, as well as Boreal and Copper Mountain ski areas, are owned by Powdr Corp, which has plans to build Woodward facilities in Park City, Mexico and the Dominican Republic. 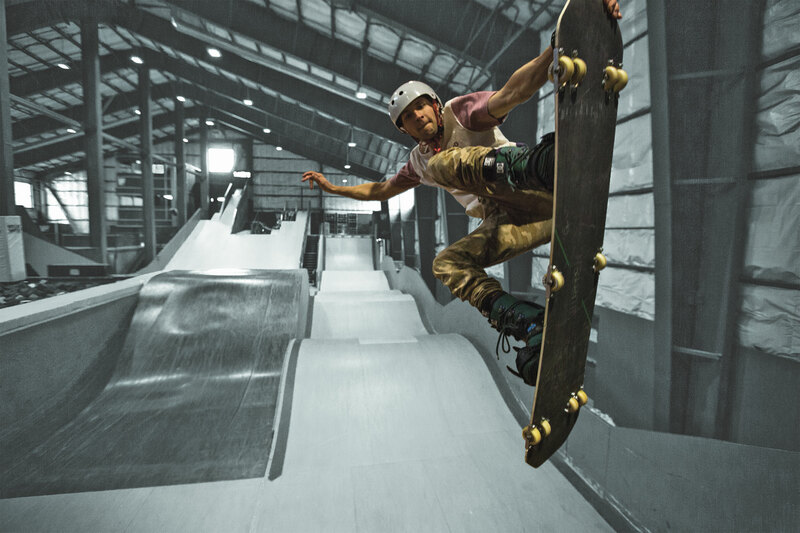 Finch played a role in Woodward’s Mountain Center expansions, which included developing ramps into foam pits using skis and boards with wheels. He experimented with airbag landings as well. 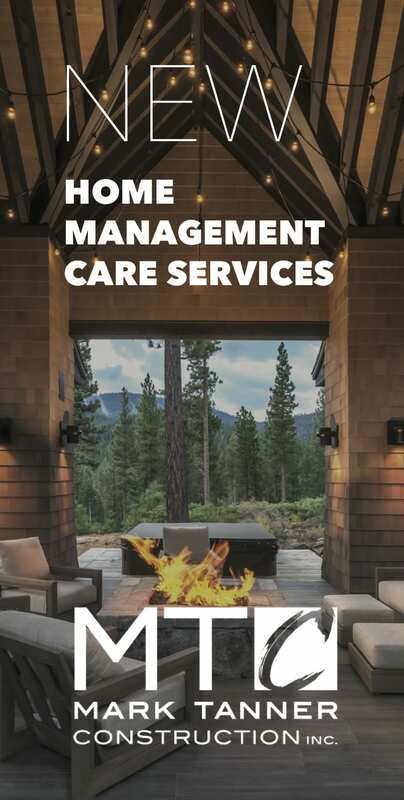 The process, Finch says, involved experimenting with sliding on an outdoor carpet-like surface, as well as an artificial snow surface called Snowflex. Woodward Tahoe’s evolution continues. This past summer, Boreal and Woodward Tahoe used a machine called a Snow Factory on a trial basis. The machine, which produces snow crystals inside a temperature-regulated container, can make snow at any temperature. 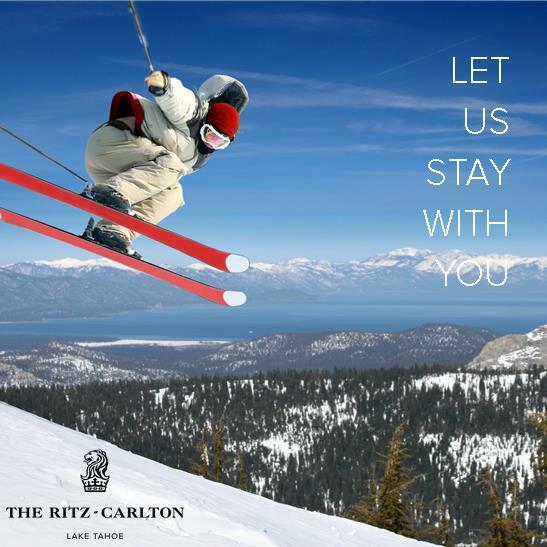 That allowed Woodward Tahoe to host skiing and snowboarding camps on Boreal’s slopes through early August. Mills adds that Woodward Tahoe has plans to develop flow trails for biking on the slopes of Boreal, as well as a GoPro camp. As a frequent trampoline jumper in his youth, TQ editor Sylas Wright was reminded how rusty his skills are when he toured Woodward Tahoe.